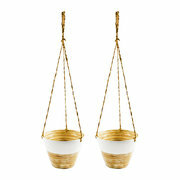 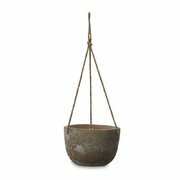 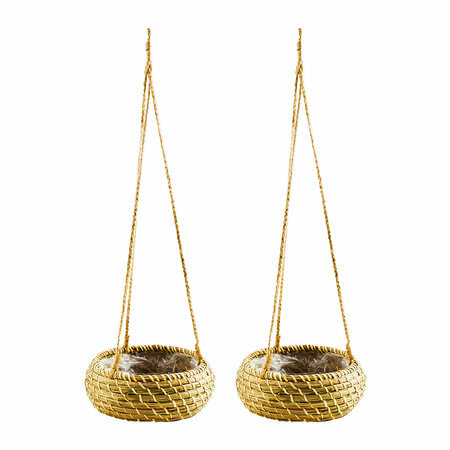 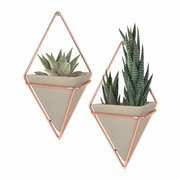 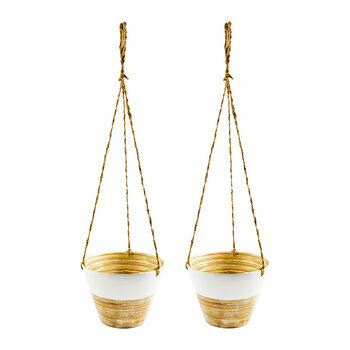 Transform your interior with this set of two hanging planters from Iron & Clay. 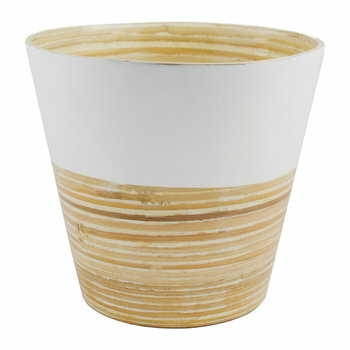 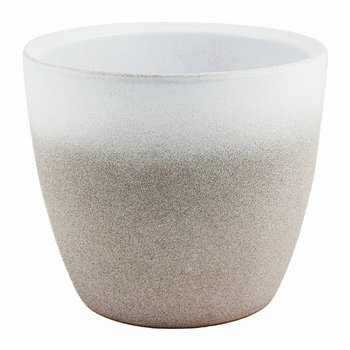 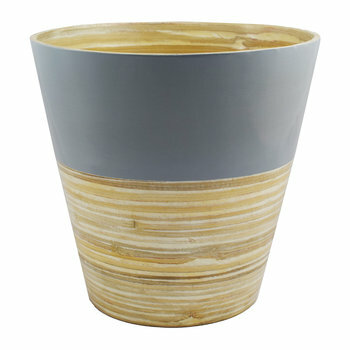 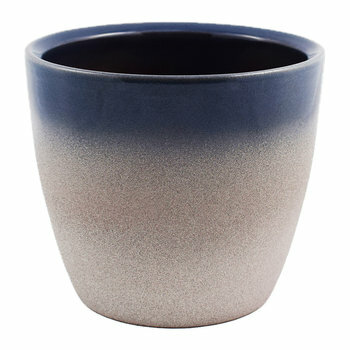 Made from seagrass, this planters have been hand finished and feature neutral tones. 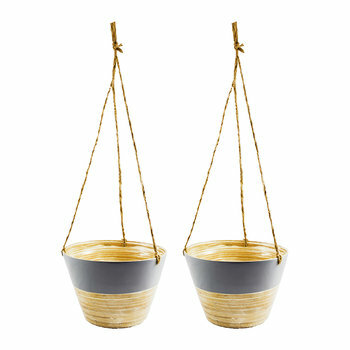 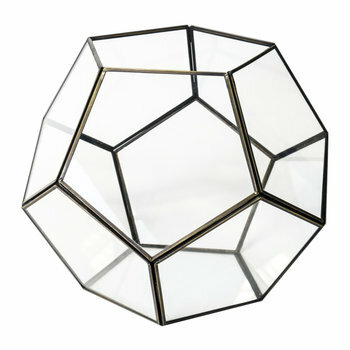 Ideal for hanging your favourite botanicals, these planters are a welcome addition to any living space.